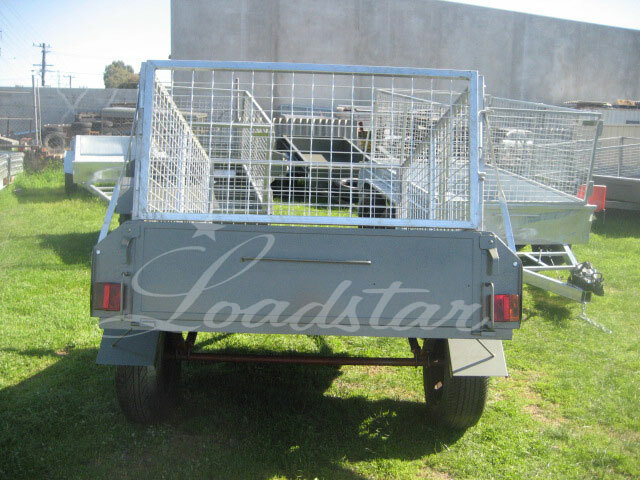 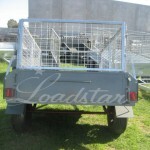 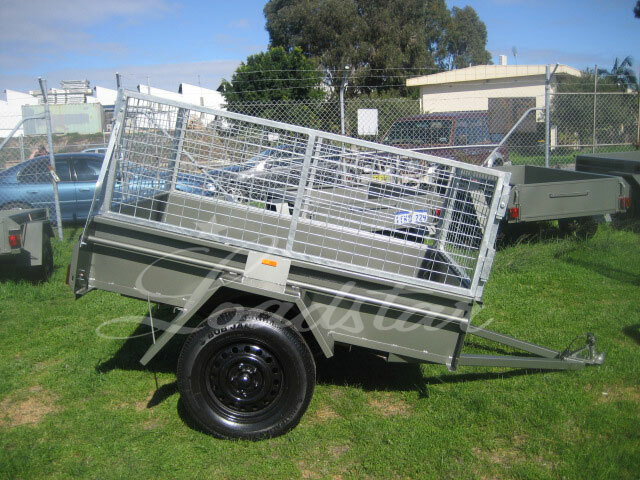 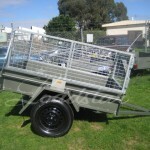 A strong 6x4ft trailer with a lower cage ideal for small family camping trips and when a large cage is just too high. 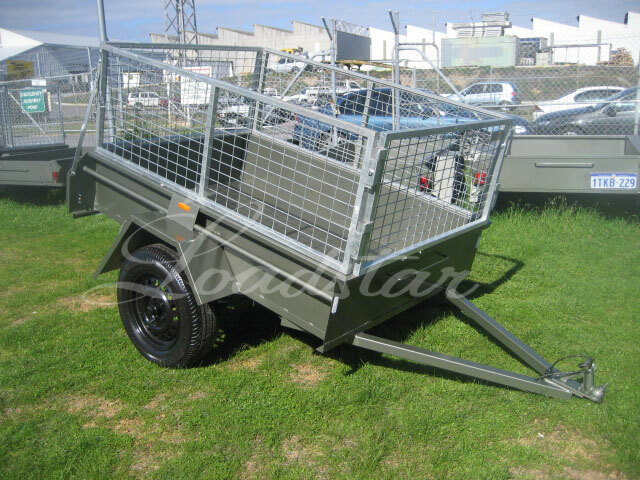 The 600 mm galvanised cage is fitted onto our standard 6x4ft 14 Inch Single Door Trailer. 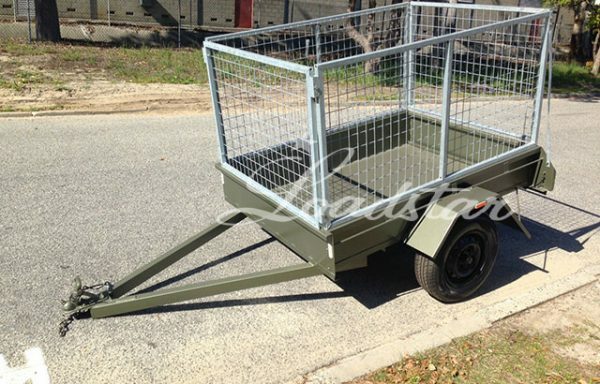 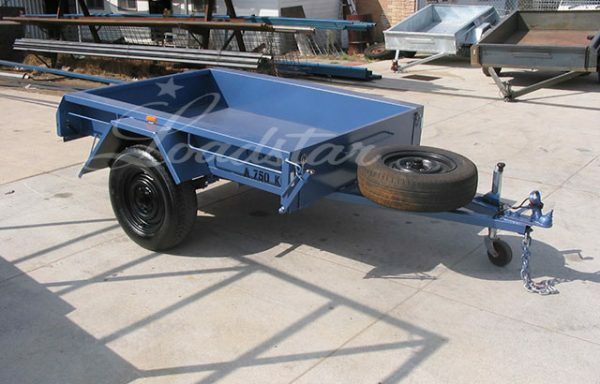 This trailer can also be fitted with a 900 mm galvanized cage if required.